"B" Apartment in Vilnius is located 600 metres from the Green Lakes and 2 km from the Neris River. It offers an apartment with a garden and barbecue. Apartment 15606 apartment in Vilnius. 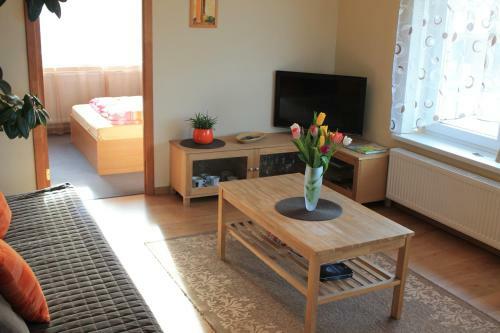 Book holiday accommodation in Two Bedroom Apartment apartment in Vilnius. Rent serviced apartment in Vilnius.